Karin Rosenzweig, D.M.D. is a dentist with over 30 years in practice. She was born in Sweden and received her first degree in dentistry from The Karolinska Institute in Stockholm, Sweden. After moving to the U.S., she received her D.M.D. from The University of Pennsylvania School of Dental Medicine. When she had graduated she enjoyed teaching at the dental school, but has spent most of her time in private practice. She started working in community dental care four years ago, first in Pottstown and then for Family Practice and Counseling Network at the Abbottsford Falls location, when the dental office opened in the late winter of 2010. 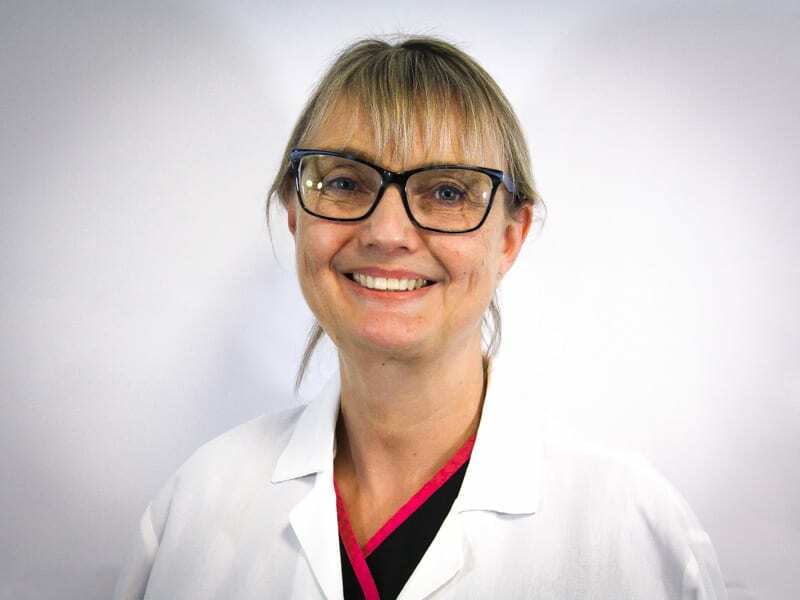 One day a week she still practices in the private practice, but feels very happy and privileged to help provide patients at Abbottsford Falls with a dental home, where they can feel comfortable and receive the care they need.